Wedding photos and albums are reminders of a very special day for two people in love who have decided to get married and spend their life together. Having memorable photographs are so very important for the bridal couple, they will want images of their closest family members and friends from a never to be repeated wedding day to look back on. 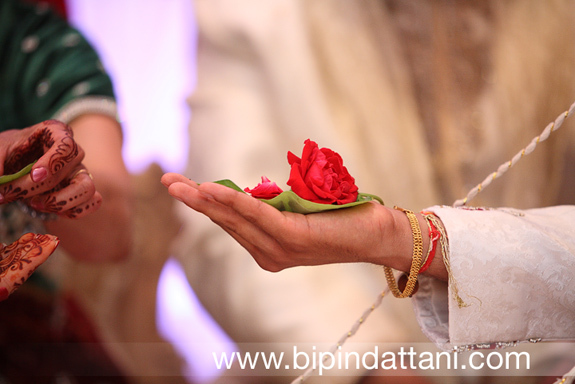 Bipin Dattani, a London based Hindu Wedding Photographer is available to make this incredibly important day especially memorable. 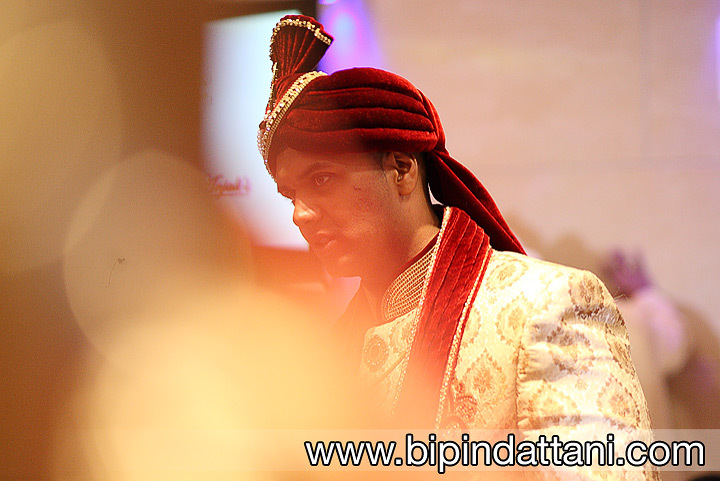 Bipin has photographed 100’s of weddings in London and around UK over the last 15 years. 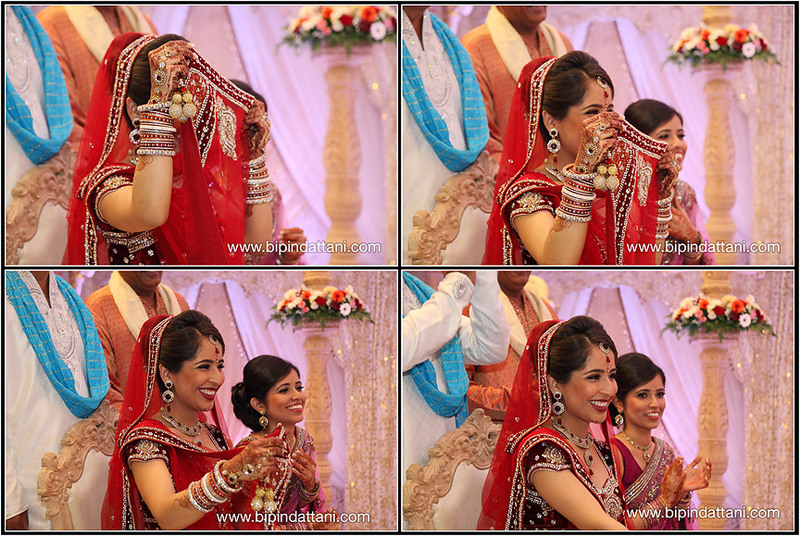 He is highly experienced and has photographed many Indian marriage ceremonies producing candid, relaxed and artistic imagery. The Hindu wedding ceremony will vary in minor details from priest to priests, region to region and from community to community – Jain, Lohana, Gujarati, Hindu-Punjabi, Brahmins, Sindhi, Parsi, Soni, Chudasama, Maher, Patel, Kolis, Bhatia, Meghwali, Jethwa, Rajputs just to name a few. Called “Vivaah Sanskar” in North India and “Kalyanam” in South India the traditions vary and having experience is of paramount importance. Who are the family members and how are they related to the bride and groom. 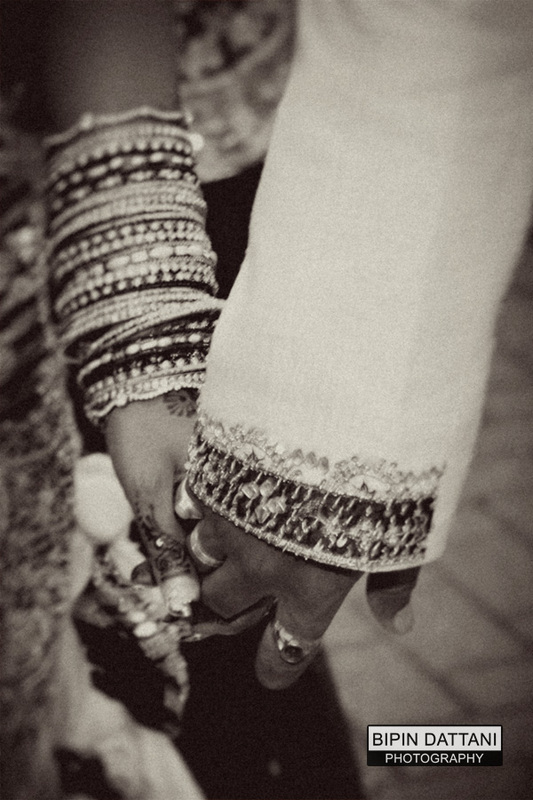 For a Hindu bride a “mama” is more important than a “kaka” on a wedding day. Now add to that the skill and expertise of the photographer. Has he got a creative eye to see and capture moments as they occur. It’s a split second that can make the difference from an ordinary photo to an award winning photography. Developing a creative eye for photography takes practice, patience, and dedication to improving ones knowledge and skills to take better photos, for me this is always ongoing. Bipin look’s for personal expression that seeks to stimulate the imagination and arouse the emotions of the viewer, his fine-art work is uniquely captured to provide ceaseless timeless beauty. It’s an honour to be picked to capture couples on their most significant, magical day together. 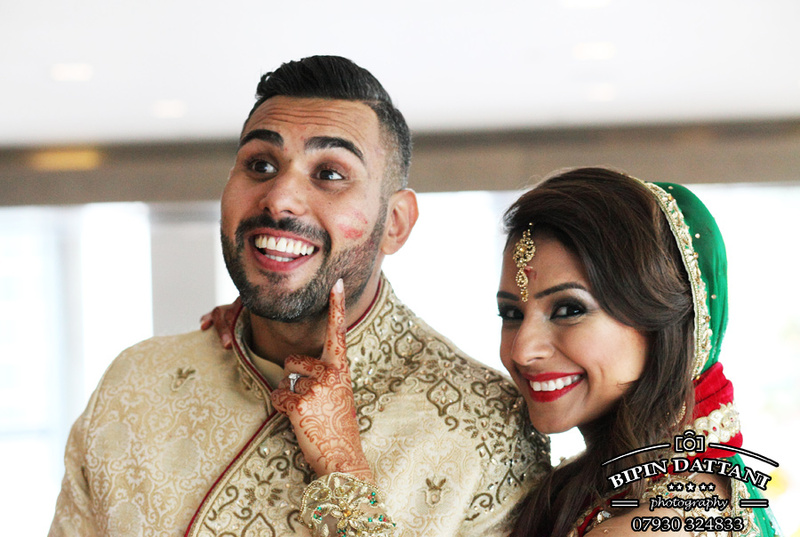 It’s the true passion for photography that makes Bipin one of the leading Hindu wedding photographers in London. The last thing a newly married couple wants is a bunch of photographs that have been messed up, Indian photographers who take a long time to turn around the wedding pictures or provide sub-standard customer service. 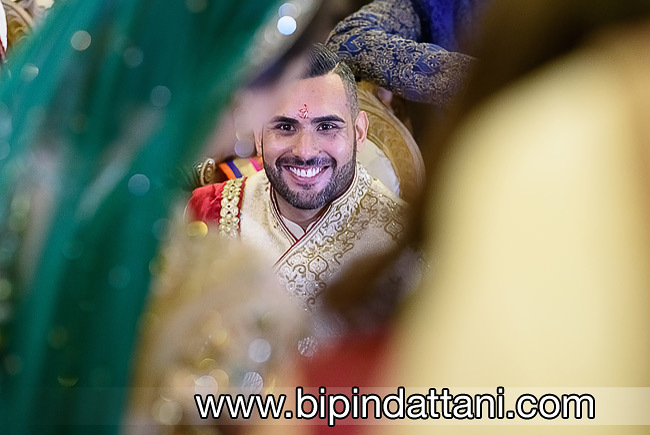 Bipin Dattani is particular in providing your wedding photos in a timely manner, typically he will get the photos process within 4 weeks of shooting a Hindu wedding. He also like to keep clients informed and updated along the journey to creating the wedding album. Not many London photographers will provide this service. You deserve the best and he likes to provide the best service he can.